For fastest service for quote and availability, please fill out the inquiry form below and include vessel, requested services or parts needed, with contact information, and submit, our staff will promptly respond. 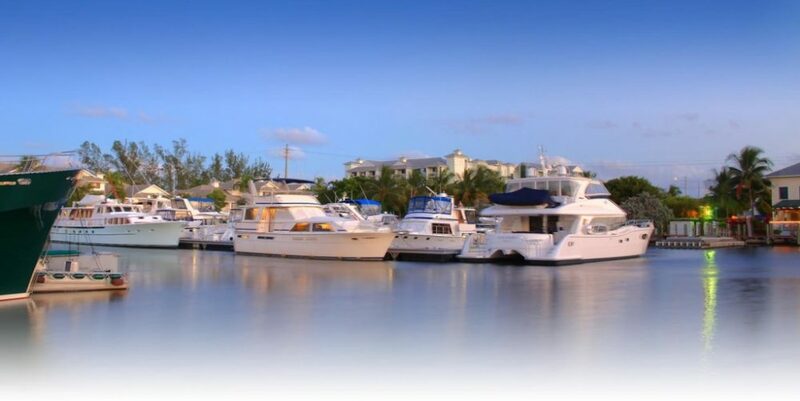 …..BE ADVISED, AS BOAT BUILDERS AND BROKERS, OUR RECOMMENDATION OF THE LISTED AND DISPLAYED MANUFACTURERS AND SUPPLIERS IS SIMPLY OUR SHOW OF EXCELLENCE IN MANUFACTURING, DELIVERY, AND SERVICE FOR THE BOATING INDUSTRY AND DOES NOT CONSTITUTE BEING A FACTORY OR COMPANY AUTHORIZED REPRESENTATIVE. YOU WANT THE BEST, WE WILL SHOW YOU THE BEST TRIED AND PROVEN. THREE more additional office locations for YachtEZ Group is now in place up and running for national and internatonal representation, deliveries, and servicing. 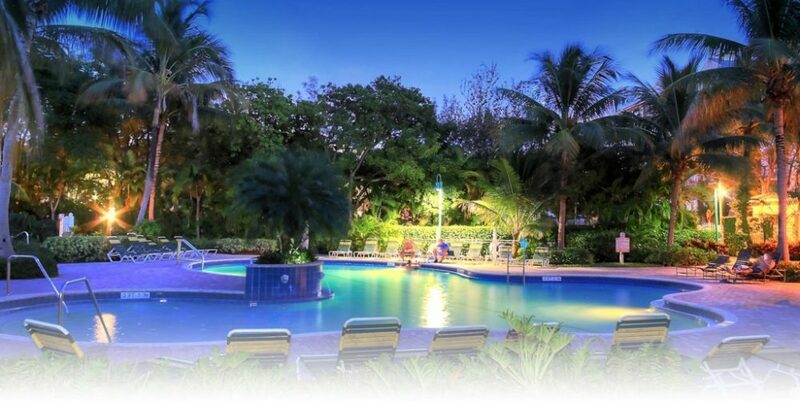 The first and we are most proud to announce the addition of our permanent South Florida Operations Management Center, headed by Captain Richard Osburn and Family, located at 7802 NW 67th Avenue, Tamarack, Florida 33321, USA. His richly profound years of experience in the design, manufacturing, and hands-on construction management over his onsite product development experience of some of the most widely successful domestic and international yacht shipyards the world over. This opportunity makes a union that gives YachtEZ Group that profound edge that is and has been the necessary missing ingredient to not only excel in the National and International Marine Industry dominance, but command. This is the position on a world scale, we as a Group have always sought to achieve, now we have it. More information on Richard Osburn, can be had on the YachtEZ Profile page, this we say with company delight and with thoughts for our increased future success. One thing is steadfast, we all can benefit from his maritime wisdom and experience. WELCOME ABOARD CAPT. RICHARD OSBURN!! The second announcement now being made public is the re-awaking of our European Central Nervous System in the UK, YachtEZ Import And Export LTD. Our European vessel import supply and export opportunity company has now moved from Central London to the West Midlands, under the guidance of the yacht industry impresario Alfred “Alf” Agius, a maritime marketing genius so responsible for some of the now common place everyday spoken UK Vessel Manufacturing lines we take for common place outside the UK, after Alf’s introduction to the export of such shipyards of distinction as SEALINE, SUNSEEKER, FAIRLINE, and of course PEARL, the excellence of who is still with the YachtEZ Group. The third and most significant for our expansion plan into the South Florida market, under the masterful business eye at the helm of Michelangelo Mozzicato. 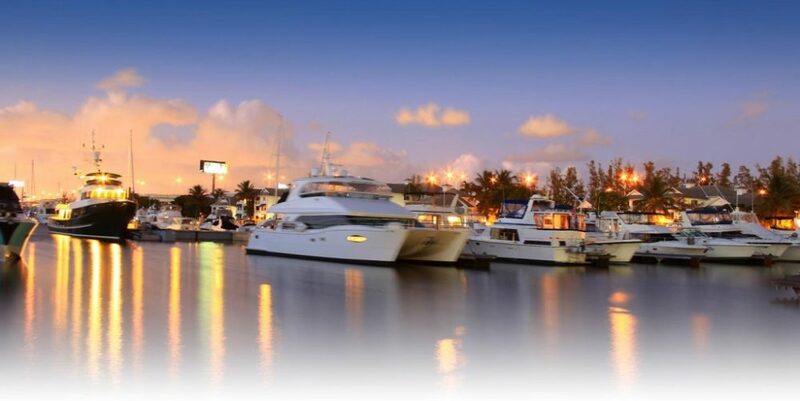 Michelangelo’s expertise for new boat sales and brokerage is located at 2005 SW 8th Street, Fort Lauderdale, FL 33316. 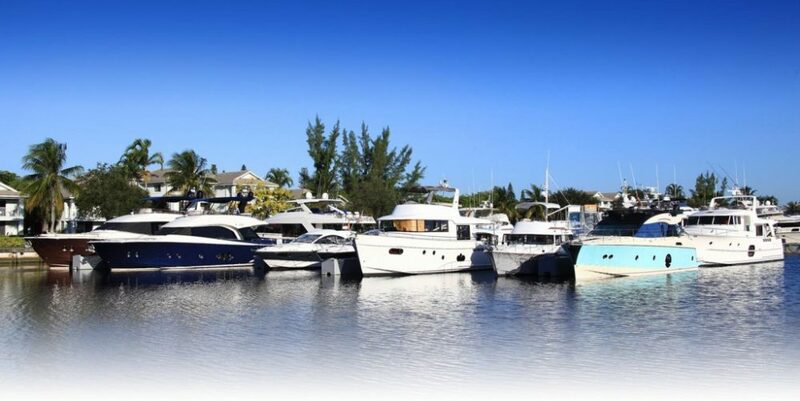 Coming from a widely experienced boat owning and business background, Michelangelo’s eye for detail in boat construction and business profile stemming from his restaurant owner business success’s, are widely known in South Florida. For sake of understanding and sampling the finest, try his newest “place to be seen” at Andy’s Live Fire Grill, 1843 S. Federal Highway, Fort Lauderdale, 954-903-9945, for a culinary delight that would tempt the devil himself. Take some time and meet Michelangelo straightaway to talk boats and of course, serious good food in a surrounding atmosphere of our local South Florida ambiance. 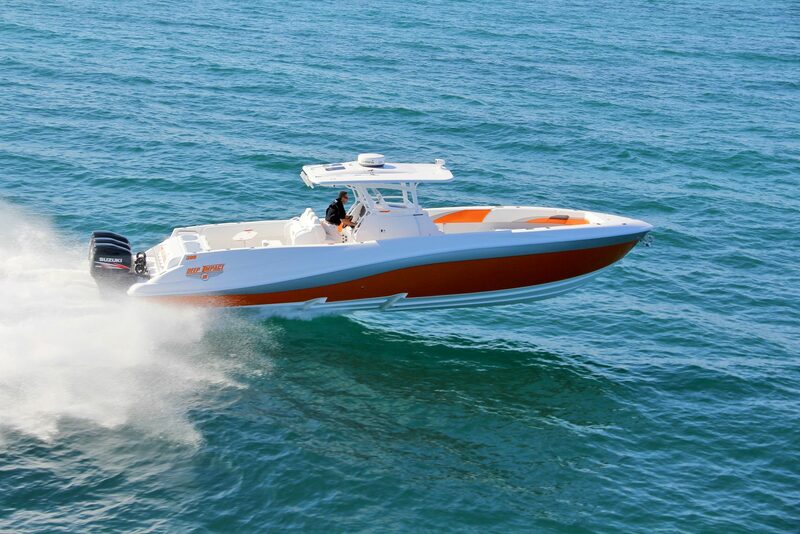 As of January 1, 2019, YachtEZ Group, widely known as the Center Console Specialist in the industry for South Florida, with its historical years of experience in design, representation, and sales of new construction and brokerage DEEP IMPACT and NORTECH, combined with new boat and brokerage sales of such center console industry leaders as MIDNIGHT EXPRESS, CONCEPT, INVINCIBLE, YELLOWFIN, and CONTENDER, will be taking on the exclusive sales and distribution for FRONT RUNNER BOATWORKS of St. Augustine, Florida, in the South Florida Territory East and West. 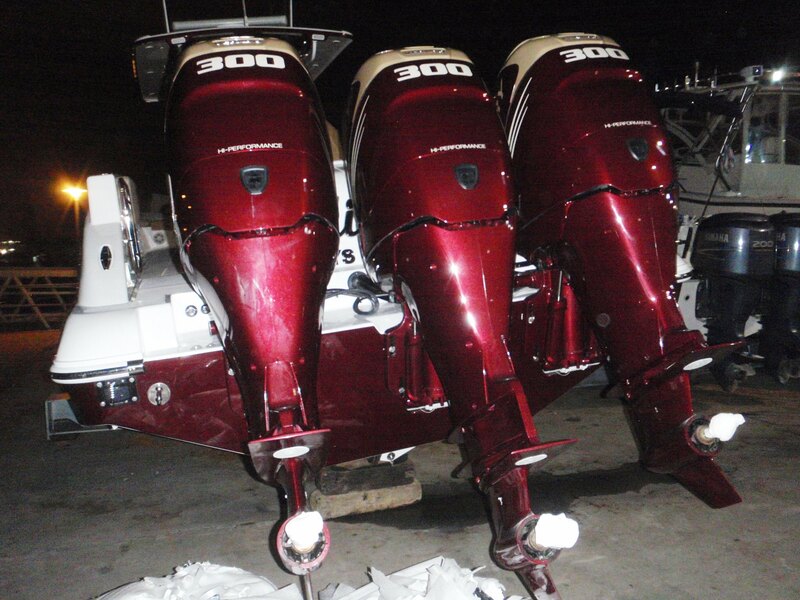 Acting as a Direct Factory Representative for FRONT RUNNER BOATWORKS, we will be handling all sales, delivery, and service locally for the Boatyard to assure owners of the ongoing presence of FRONT RUNNER BOATWORKS, to all of our national and international sales. FRONT RUNNER is here to stay. 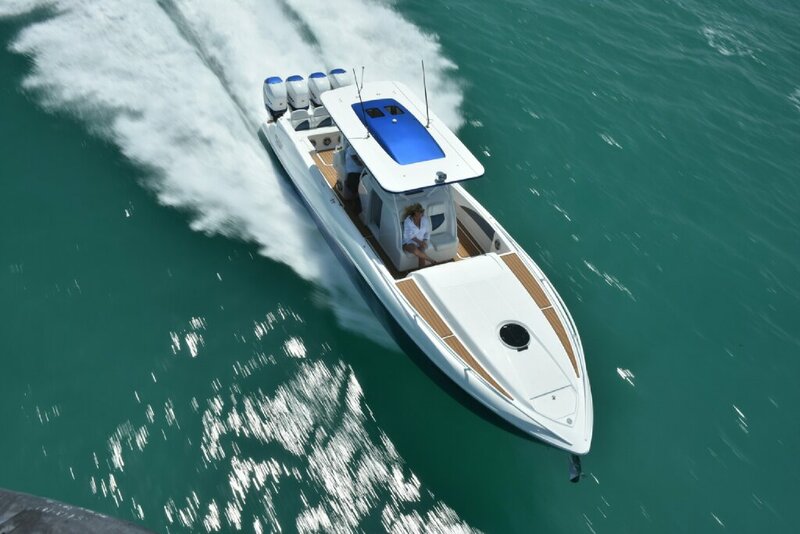 With their masterful Custom Center Console Boats, and their first model, the FRONT RUNNER 39 SPORTFISH, that begins with first delivery set for in the Spring / Summer of 2019. with a 5-hull building schedule for delivery in 2019. 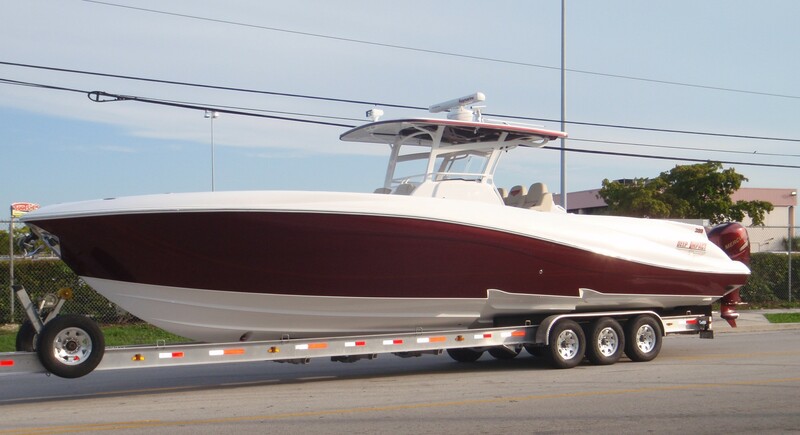 This 39′ LOA, 11’6″ BEAM new 2019 FRONT RUNNER BOATWORKS SportFish, comes with a full standard equipment list that includes as all inclusive of the most complete standard equipment list of any comparable that will be left behind in any sportfish tournament… hands down! She can come without tower as a Crusing model national and international and as a Tender LS [Luxury Seating] model for the Mothership Yachts of distinction the world over. YachtEZ will post the approved designs upon satisfaction of the Boatyard designers, and will be posting them shortly to this site. 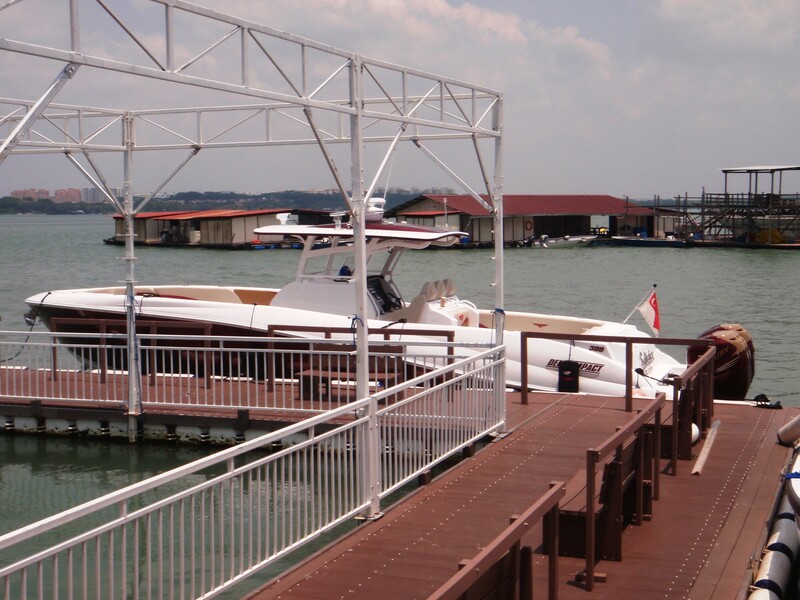 Please contact our office for any requests, the standard equipment list is the same as listed and contained herein for the SportFish model for power, electronics, and safety features, adding to each model what we know an owner wants in their decision and know we are a custom yard, you get what you want. YachtEZ was the first to be involved with the import and sales of the above Euro-Lines-Of-Distinction in the 90’s of the last century, from SEALINE and BIRCHWOOD of the UK, BAIA and UNIESSE from Italia, and the most influential and premier Italian vessel line by and thru YachtEZ Group, DOMINATOR Yachts of Fano, Italia, beginning in the year 2002 until the sale of the shipyard in 2014. 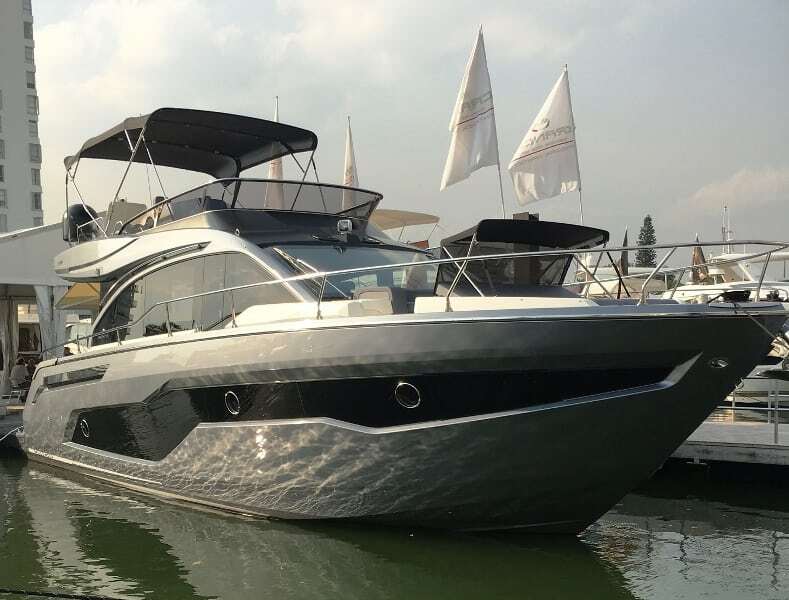 Upon discovery of said shipyard, Mark Gianassi, was the first to recognize the excellence in design of DOMINATOR Yachts for the American market from the mastermind owner Giandoto Sigismondi and Construction Manager Peter Zuber. Said originator’s of DOMINATOR Yachts in 2002, naming Mark Gianassi of YachtEZ Group to be the first shipyard authorized Americas Dealer. YachtEZ still offers the optimum DOMINATOR yacht, the ILLUMINAIRE 26 meter that is the only custom yacht made by this magnificent and accomplished shipyard now in Viareggio, Italia. To carry on here at the beginning of 2018/19 Boat Show Season, that YachtEZ Import And Export and our domestic arm YachtEZ Import is proud in the reawakening to our humble beginnings from said 1994, when we were the first to import the CANTIERE NAUTICA CRANCHI line of power motor yachts and boats from Plantedo (SO), Italia. From traditional humble beginnings, the CRANCHI family has been producing the finest yachts and boats since 1870 in this farmland basin hamlet in the Northeast section of beautiful Italia near Lake Como. Still family owned, investing into and evolving with modern production standards to the vessels of today but still in the traditional handmade quality begun 147-years ago, the CRANCHI Family Shipyard is producing 200-boats for world distribution yearly, and the USA is a target market for them. 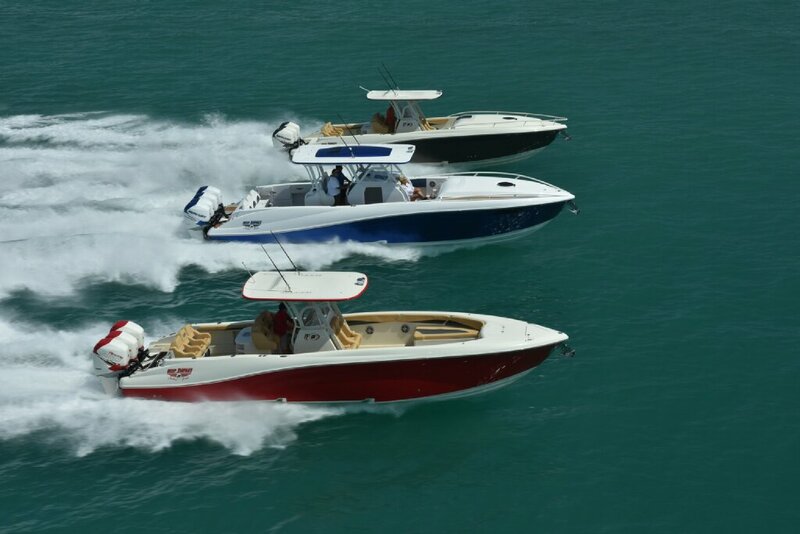 At our debut at last years 2017 MIAMI INTERNATIONAL BOAT SHOW, and now with new models set for delivery our display at the recent MIBS, February 15-19, 2018, YachtEZ national and international arms joined with the CRANCHI Shipyard and their successful dealer network to be a representative to assist and promote sales in their regional territories. 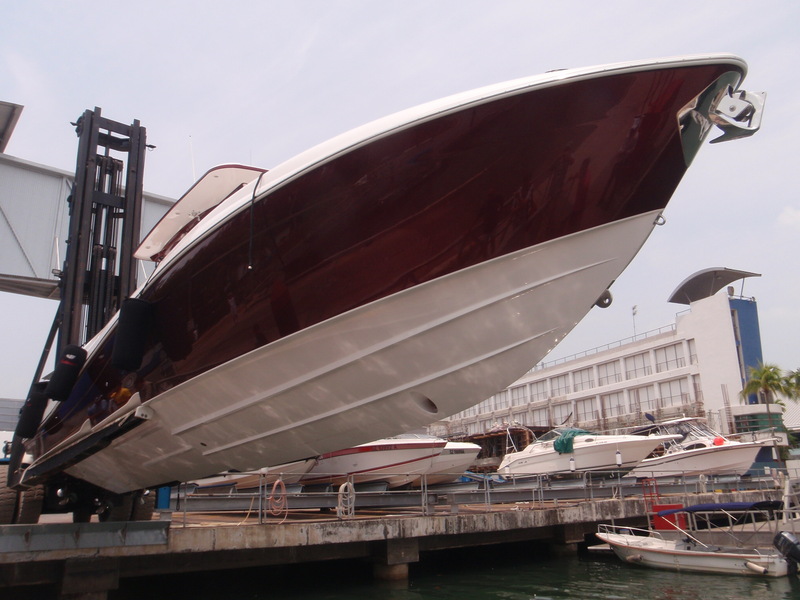 As noted, we are not an authorized CRANCHI Dealer, but work closely in Europe and USA with their dealer network and can introduce our client base and monitor for our clients any construction at the Italian shipyard. Our history with them speaks for itself. 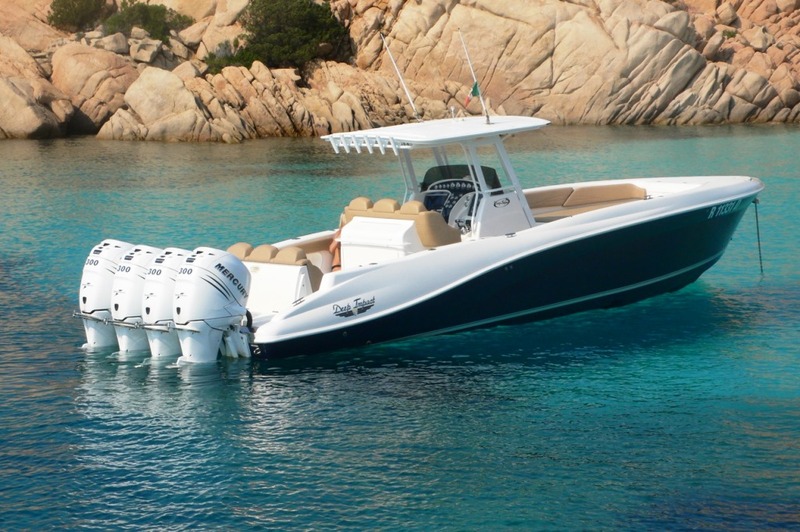 We are onboard to again offer the best of the best, CANTIERE NAUTICA CRANCHI, and congratulate BOAT WORKS as the southeastern CRANCHI Dealer and NEWPORT BOATS, the western Pacific Dealer, on a job well done coast to coast continental USA. 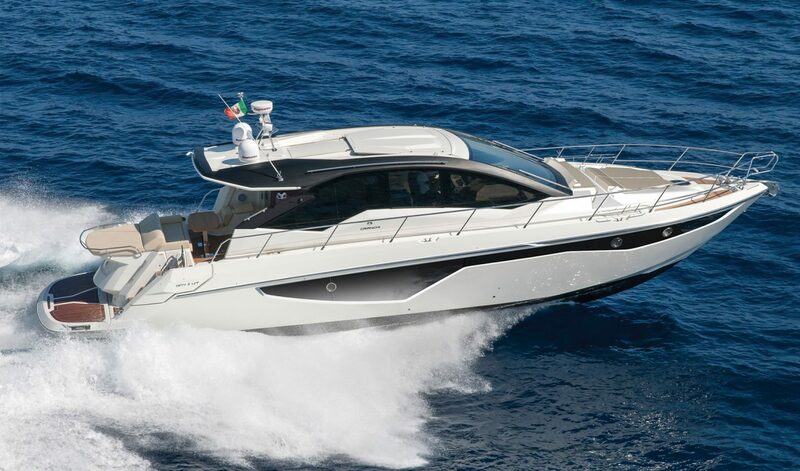 We at YachtEZ are proud to be here to assist and to promote the CANTIERE NAUTICA CRANCHI Shipyard and their marketing network whenever and wherever we engage our clients and buying public on behalf of the shipyard and their Dealer Network. 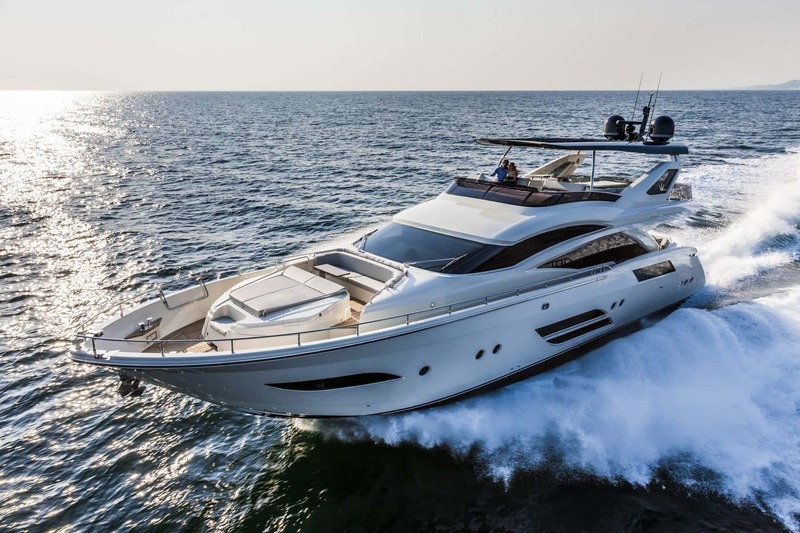 As with our Italian imports, YachtEZ Import LLC and international marketing and sales division YachtEZ Import And Export LLC., search to supply our clients with the finest vessels of each class offered in the market arena. 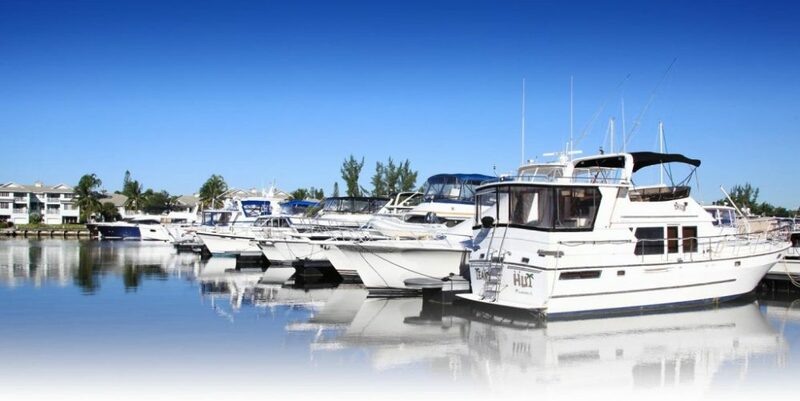 It is our distinct pleasure to have been made as an outside sales tool for BOATS DIRECT USA and offer for national and international sales and export, new and pre-loved DEEP IMPACT CUSTOM Power Boats of Miami and BLACKWATER Boats; both South Florida hand built vessel lines of the highest quality construction and design distinction, a yard of respected accomplishments and proven dependability. 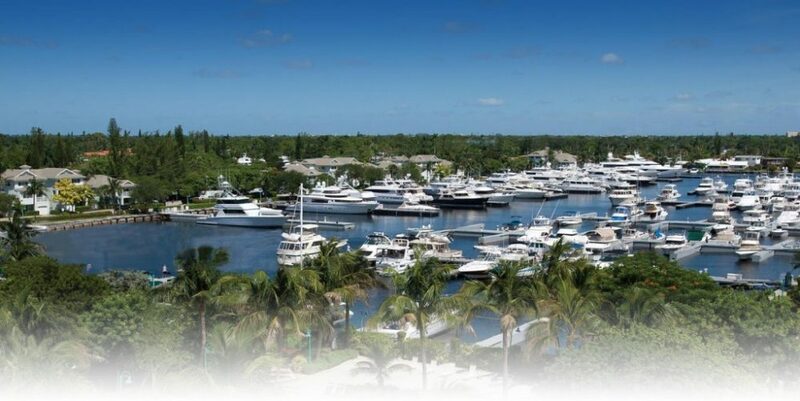 You all know of YachtEZ’s personal and business history with DEEP IMPACT[DI], beginning in 1997/98 with the development and first sale at the 1998 Miami International Boat Show, progressing from there to YachtEZ opening territories delivering boats around the globe including the Americas, North, Central, and South Americas, the Caribbean, Europe both Western and Eastern, Africa, the South Pacific Rim, and Australia. Our aggressive concept and design department planning on culminating in the forthcoming DI-Flagship model the DI 430 expanded 2-step hull design we have so developed over the years from the original 330 and 360, to the 399 cabins and open models both Open Sport and Cabin models. With testing and development of the newest expansion 430 as the top of our model line debuting in 2016/17, DEEP IMPACT CUSTOM BOATS is here to stay and will again command the center console market for style, performance, and safety. 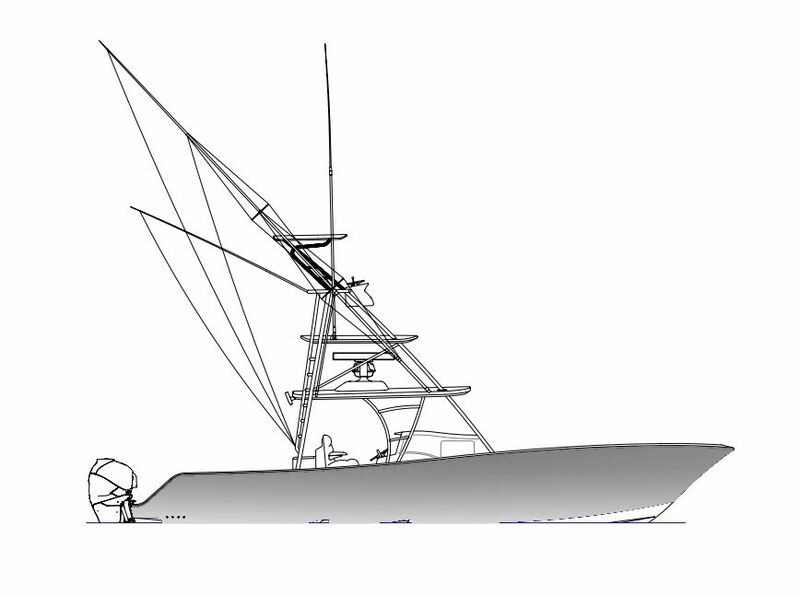 Our 2016/17 boat factory production level will have an introductory 25- boat per year hand-made construction schedule under the watchful eye of Master Boat Builder, Eugenio “CoCo” Uriarte, that will cap at a very exclusive limited 40-boat per year worldwide delivery number of strictly custom boat manufacturing ongoing both in the DEEP IMPACT CUSTOM and BLACKWATER model ranges. 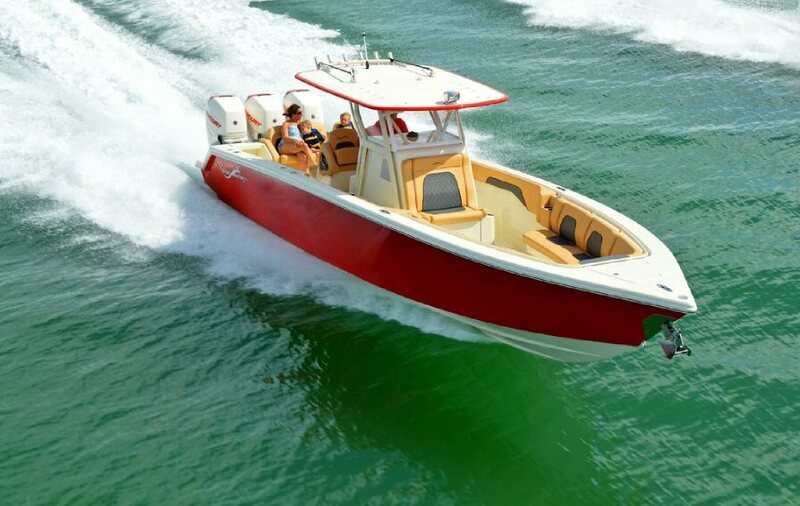 The gelcoat and powder-coated hard-tops with large helm illuminating sun-filtering tinted glass sunlights and soft Sunbrella Bimini tops with built in rod holders and outriggers option, rigged with double,triple, or quadruple outboard on most models, make this vessel line not only top performers, but the envy of all local pleasure boaters and anglers alike. 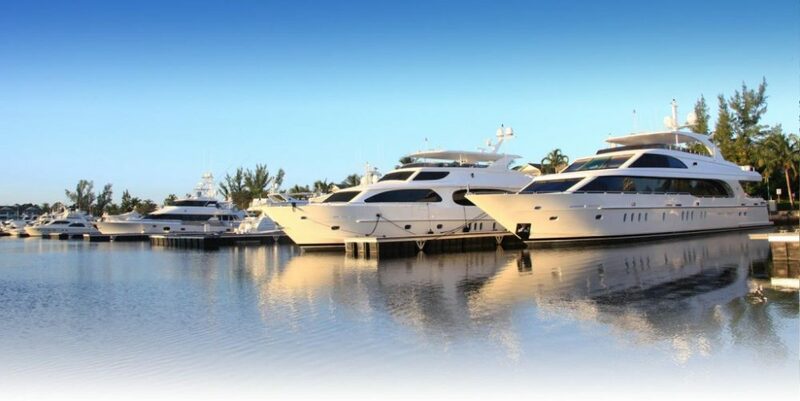 For international sales outside the USA, contact YachtEZ Import And Export LLC in Fort Lauderdale, or direct to the European marketing leg of M.B.&Yachts s.r.l. of Rome and Lavagna, Italy (www.mby.it); owning and showcasing DEEP IMPACT Euro-models in the first part of the new Millennium thru today in the Med as seen in the photo below. Continuing on in year 2017, M.B.&Y having opened formal sales and marketing office in the summer of 2016 on the beaches in the picturesque chic northern Isle Italia seaside resort, Porto Cervo, Sardinia, continues serving our clients in the Med so that no owner or their yacht is away from our company care. Not withstanding, YachtEZ is also now open in the southern hemisphere shipping port of Duneden, New Zealand, continuing vessel sales and representation from a permanent location accommodating Asia and the South Pacific Rim. 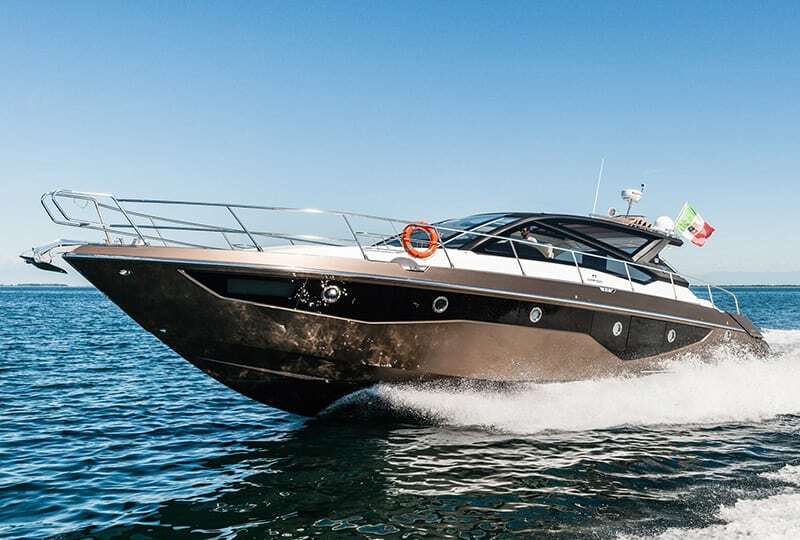 YachtEZ is proud to offer as with our other very limited production high-end stable of imported European reknown boats DOMINATOR and CRANCHI of Italia and VDH of the Netherlands. 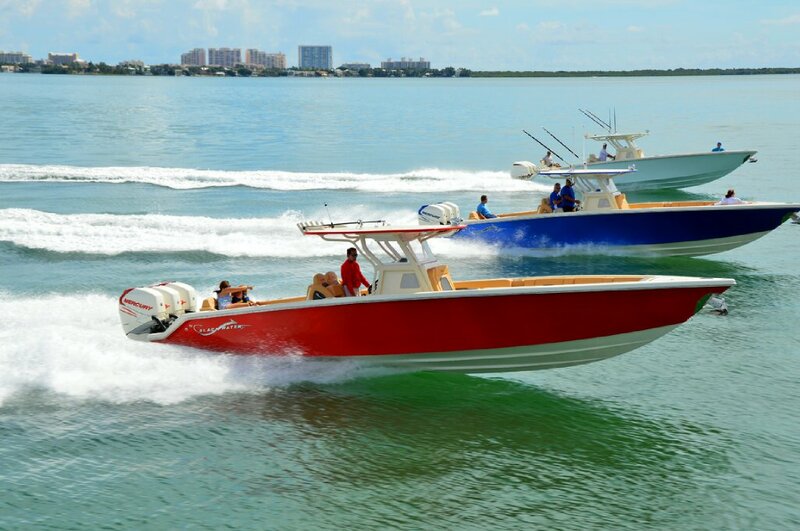 For our south Florida construction, get one of the most sought after center console vessels spawned from the definitive performance days of the 1980’s Miami made in the USA, and truly have that vessel that the rest of the marina will talk about and point out … best in class hands down, Miami born and bread, international bound. For our latest listings and industry news, please go to our YachtWorld Home Page and Central Listings and BOAT TRADER online vessel offers. All sites are connected and work in concert, so please surf the sites, find what you want at what you want to spend, and let’s make a deal!